What is the Invite a Friend program? / What do I get if I invite a friend to YoBike? What if I invited a friend but never got a referral bonus? 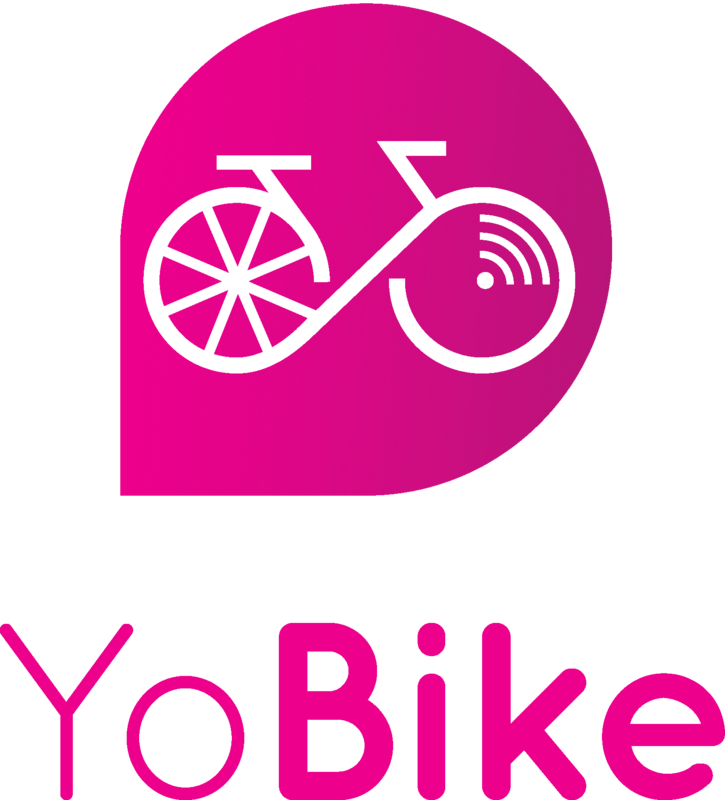 The Invite a Friend program is YoBike’s referral program for our members to refer friends. When a referred friend joins as an annual member, the member is rewarded with a 1 month extension to their current membership. When a pay as you go user refers a friend who joins as an annual member, the user is rewarded with a 1 month membership. This is extended by 1 month for every friend who successfully joins as an annual member. The free 1 month membership will be applied on the referrer's account 15 days after the referred friend has successfully registered for an annual membership.